A comprehensive range of high-quality clocks in a large variety of styles, sizes and movement types. 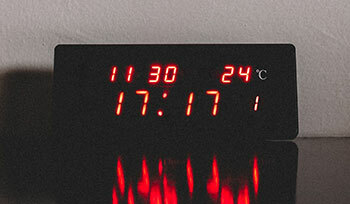 Our digital range of clocks to provide precision timing in a clear, bold manner. 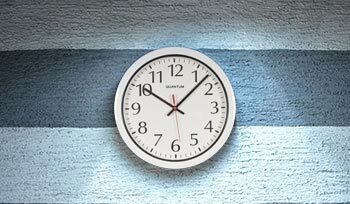 Ensures 100% time keeping accuracy with our range of wireless and digital clock systems. 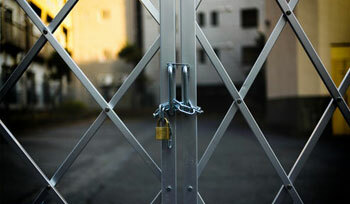 Keep your classroom, office or warehouse up to date and secure with announcements, bells and lockdown alerts. Timing SolutionsDesign and supply of commercial clocks and systems. Based in London, UK company, E A Combs Limited specialises in the design and supply of commercial wall clocks and industrial wall clocks for the commercial market. We also supply a range of master clocks, Stopwatches, Stopclocks and Timing devices for education, industry and the sports markets. These clocks have been supplied for many years to various outlets including schools, offices, factories, cricket pavilions and golf clubs. 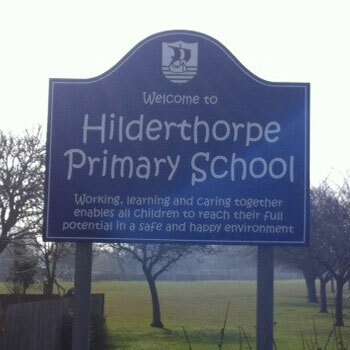 They offer excellent visibility and long term value, bringing a focal point to any building. 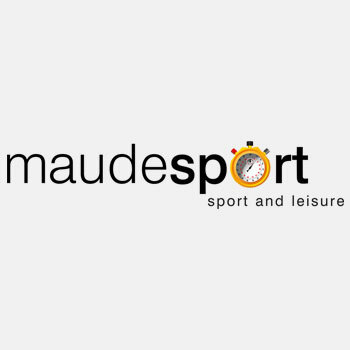 The wide range of clocks is supplied to many market areas, including offices, schools and colleges, banks, factories and warehouses, hospitals, sports halls and swimming pools. There is a wide variety of sizes, designs and movement type to satisfy most requirements. The selection of Wireless clock systems stopwatches, master clocks, stopclocks and timing devices is suitable for most applications within educational, industrial and laboratory markets. Established since 1895, E A Combs Limited is a privately owned and managed company that offers products that are intended to provide long term value. 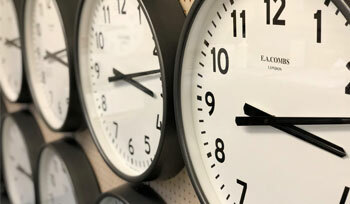 To discuss your requirements for commercial wall clocks, industrial wall clocks, master clocks or any of our range of products, please use our contact page. Get in touch today - Phone: 0208 530 4216 / Email: sales@eacombs.com. 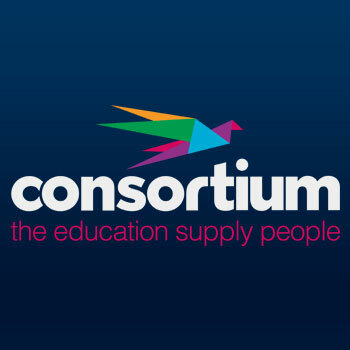 EA Combs has supported Consortium’s business with excellent customer service. Their account managers are very helpful and responsive which helps us provide the best customer experience possible. 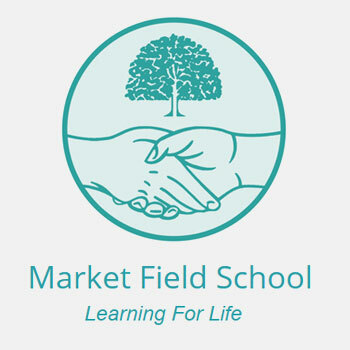 I would just like to write and let you know what a fantastic job E.A.Combs Ltd have carried out on our site, we needed a reliable clock system where all the clocks are synchronised throughout the school making sure that our children and staff are at the right place at the right time. All the staff and children love the fact that all our clocks show the same time. Caretaker delighted he does not have the job of changing 25 clocks twice a year! An excellent service, great value in both time and money. High quality products delivered quickly and efficiently whilst supported by a helpful and friendly customer service.